It's so exciting when students are working through their Daily Grammar Practice and the light bulbs come on! And it's even more exciting when they make connections between grammar and their own writing! But what do you do if your students are having a little trouble making those connections? This is the first post in a series that will address this issue. It's important to use the language of grammar when you teach writing lessons, and it helps tremendously if your students annotate their writing accordingly. Suppose you have assigned a descriptive paragraph, and students have written their first drafts. Obviously, you don't want to see paragraphs merely cluttered with adjectives! Let's pull in some grammar. 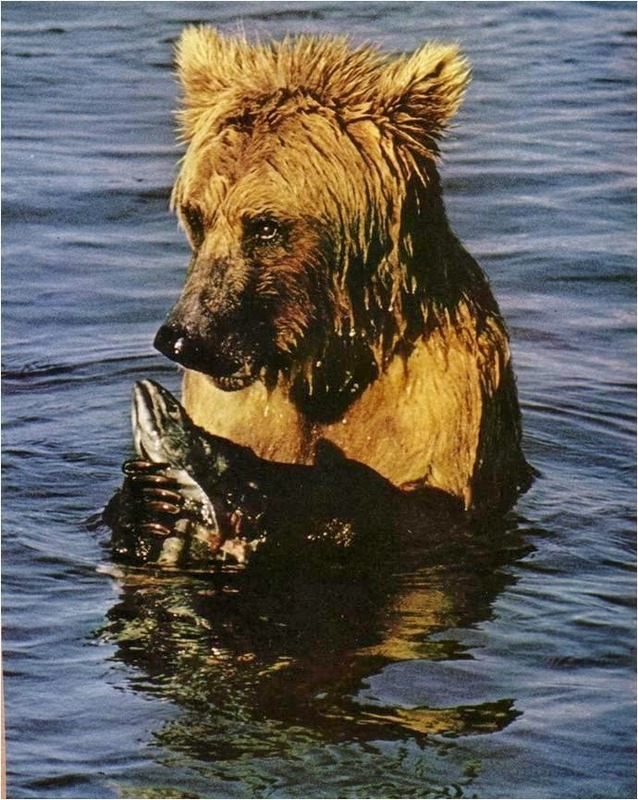 The bear held the fish. Finally, students should return to their own descriptive drafts. Challenge them to incorporate some of the descriptive elements they have just practiced. When they turn in their final drafts, require them to annotate their work by HIGHLIGHTING AND LABELING the elements they are proud of, just like they did in their group sentence. 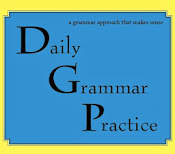 Your students have now improved their writing by using their knowledge of grammar concepts. And they have demonstrated their understanding by annotating their work. Tune in next week for another specific strategy for connecting grammar and writing in your classroom!